Available in Adult size 3XL only. ONLY 3 left! FREE Gift Wrapping with each shirt purchased. 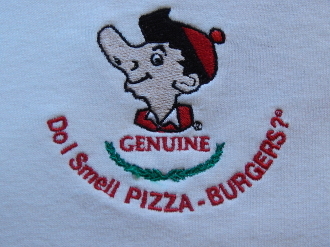 Copyright © 2019 Pizza-Burger System, Inc. All rights reserved.